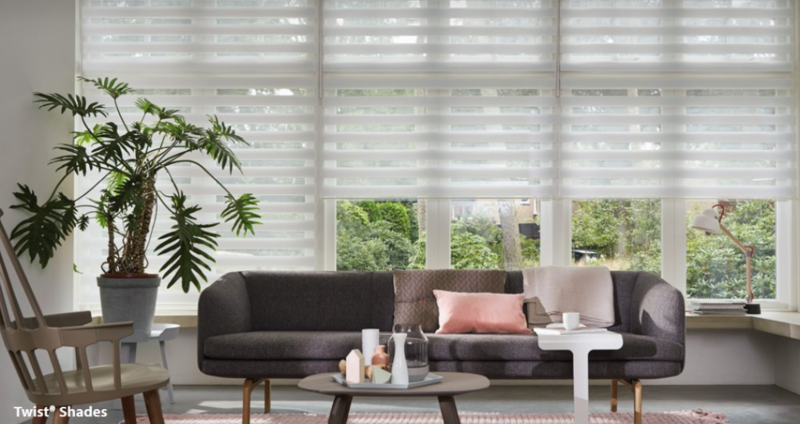 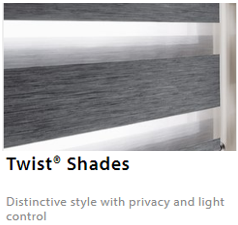 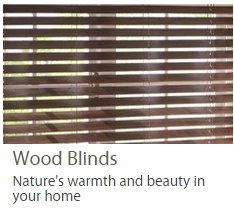 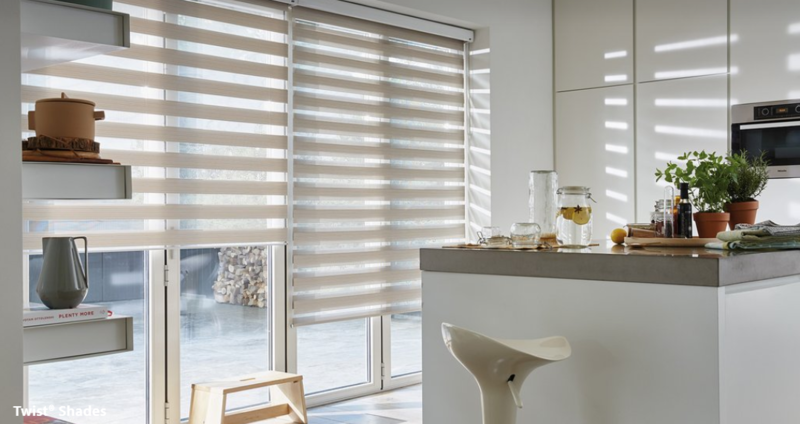 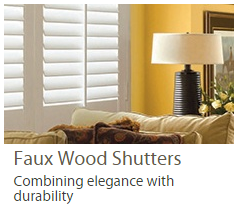 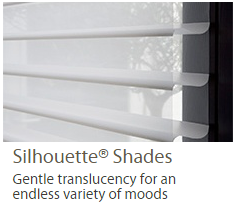 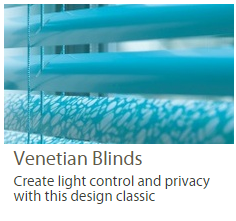 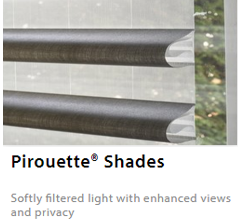 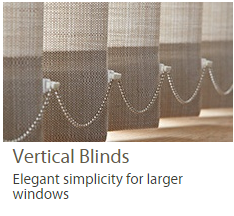 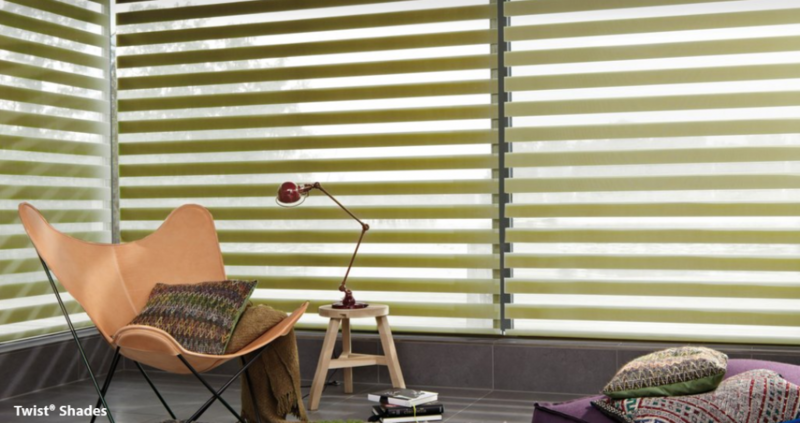 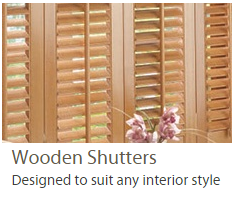 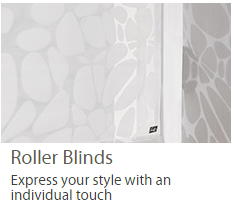 Looking for Twist Shades Ashtead or in Surrey? 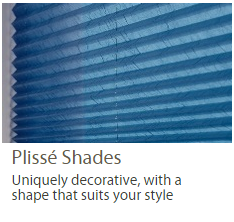 Twist Shades look beautiful in rooms with large window openings. 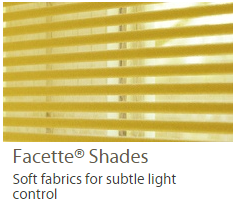 Place Twist Shades side by side to build a real style statement with striking light control. 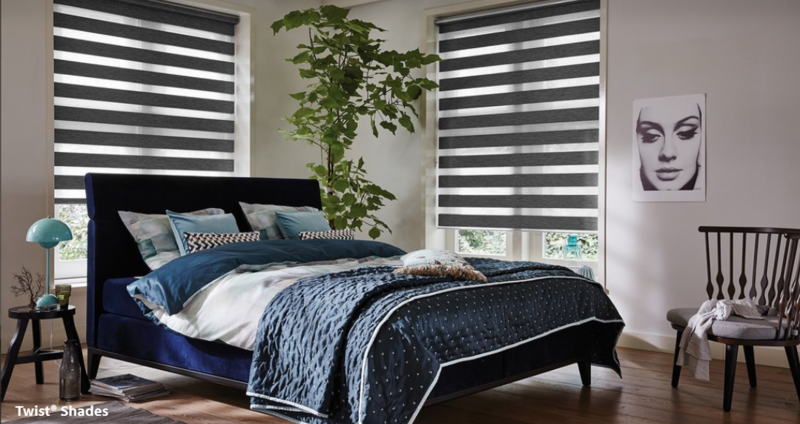 Unique Designer shapes, inspiring patterns, textured fabrics and modern metallic looks are just a few of the gorgeous fabrics in the collection. 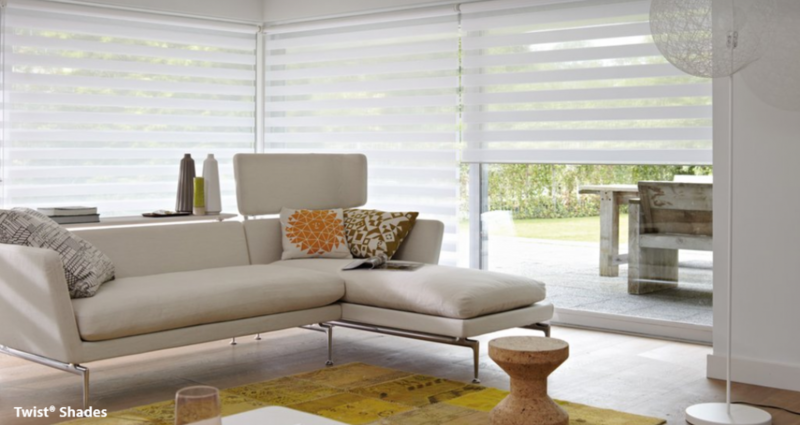 From cordless operation to PowerView motorisation that lets you operate your Luxaflex product from your smartphone tablet of remote control, there is a range of option to choose. 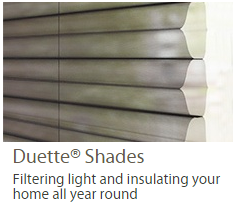 Get expert advice on the right options for your home at our showroom in Ashtead, Surrey.